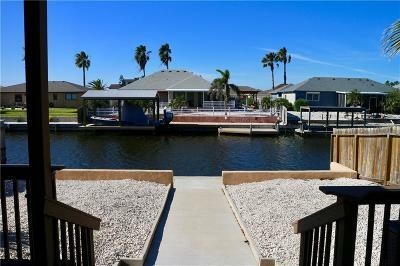 Island Life â Yes, You Can Afford It! 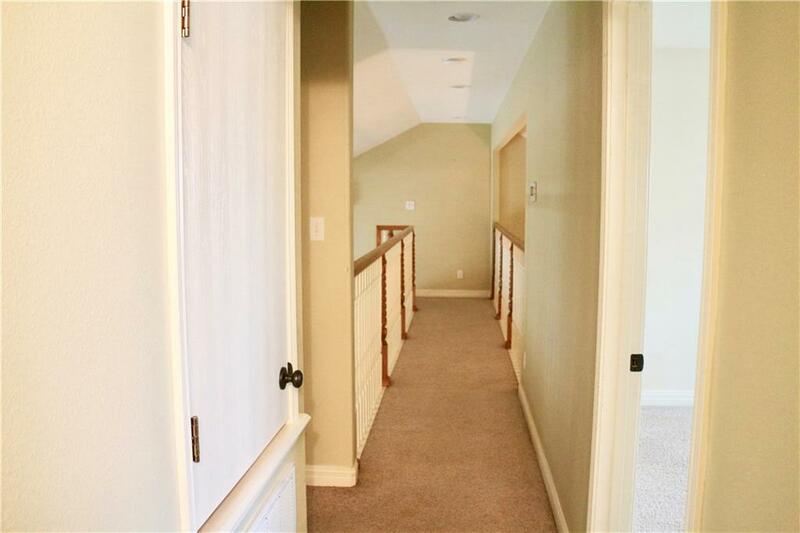 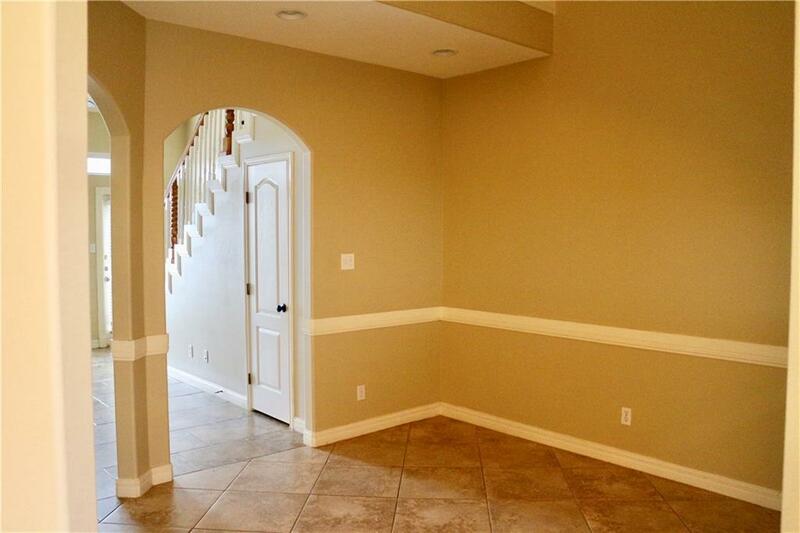 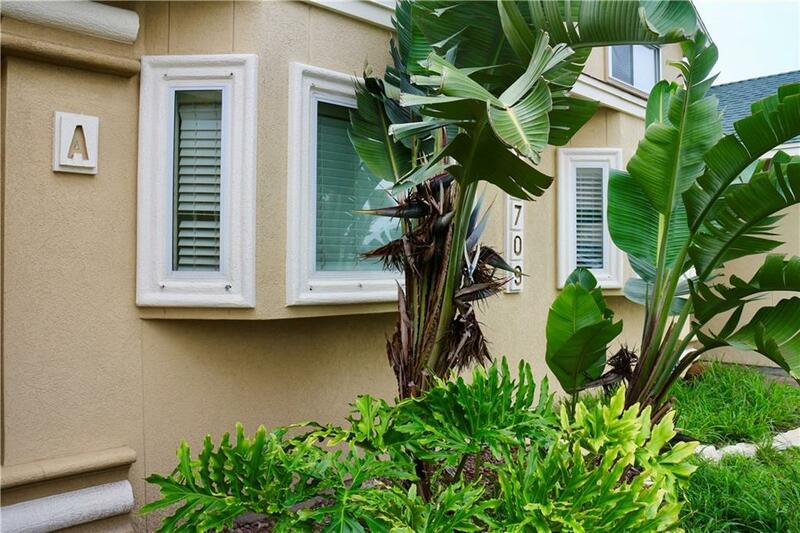 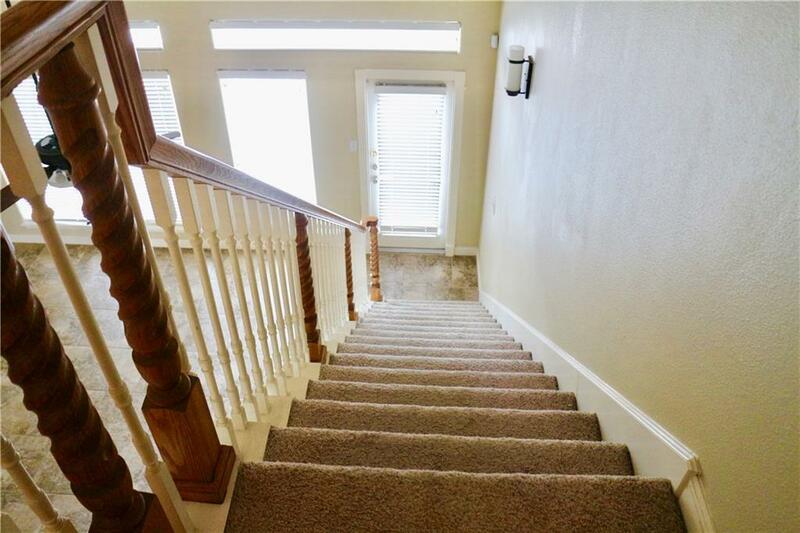 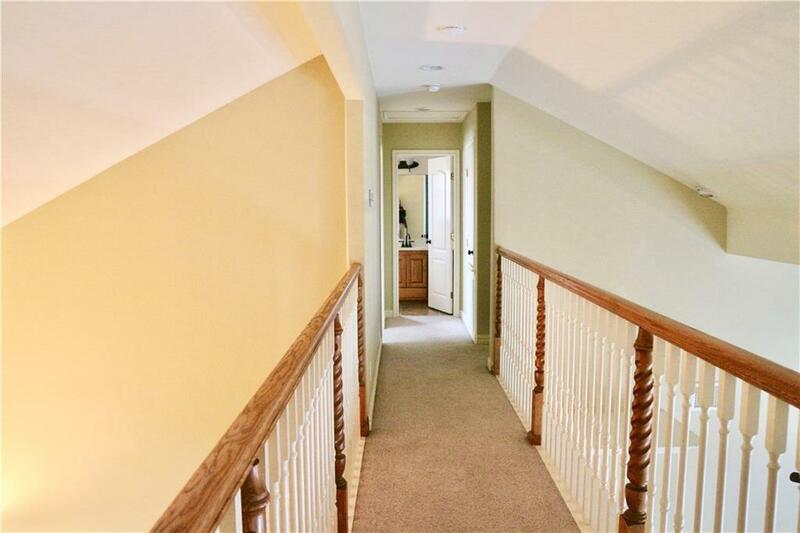 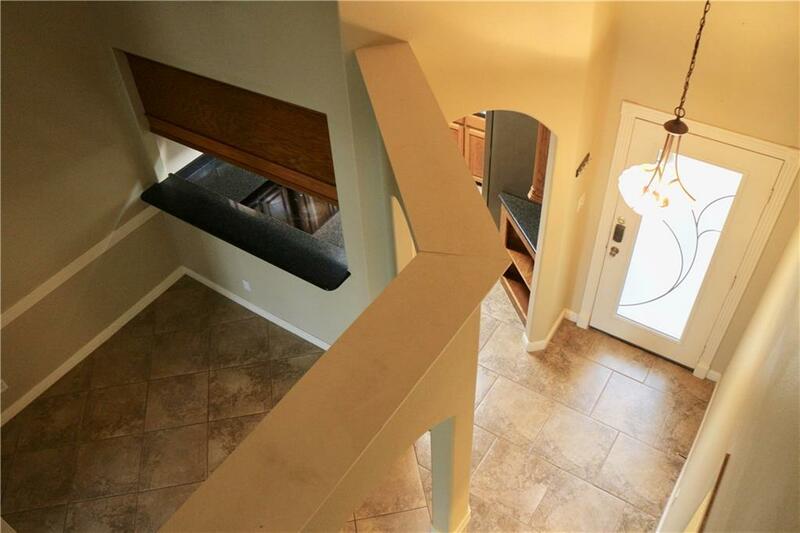 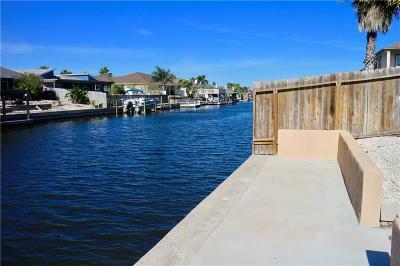 This 3 bedroom 2.5 bath Waterfront Townhome Makes it Easy For You! 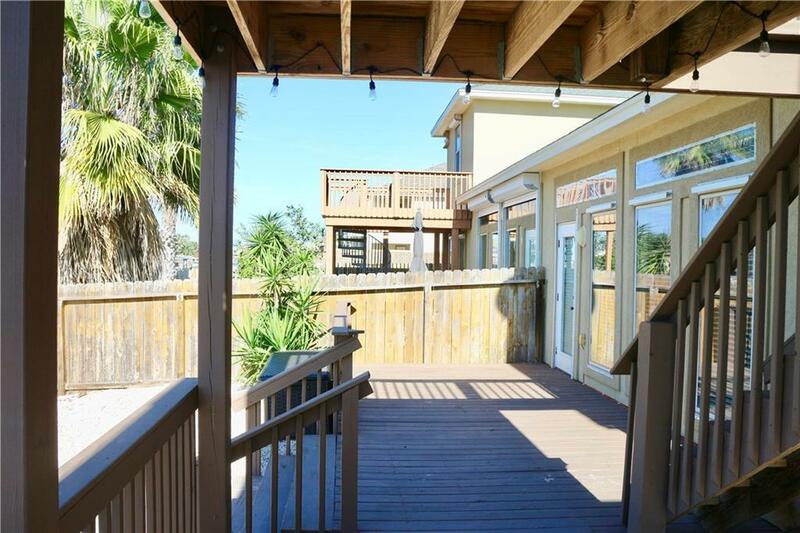 This Property is Located Just Minutes Away from The Beach, Bob Hall Pier, Schlitterbahn Corpus Christi & the Padre Island National Seashore. 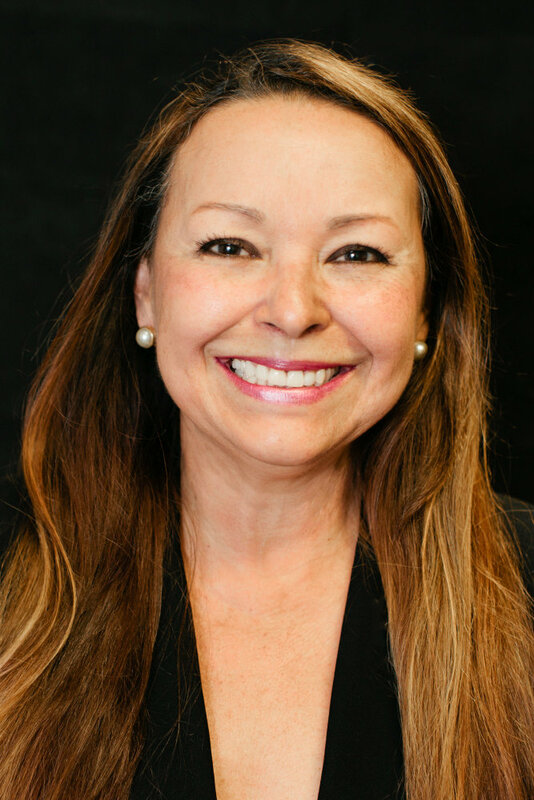 It is approximately a 15 minute drive to NASCCAD, & about 20 minutes to Texas A&M University Corpus Christi & Downtown Corpus Christi. If you Love to Fish, You Can Fish From Your Dock or Just Sit Back and Enjoy the Sunset Listening to the Waves Rolling In from the Beach. 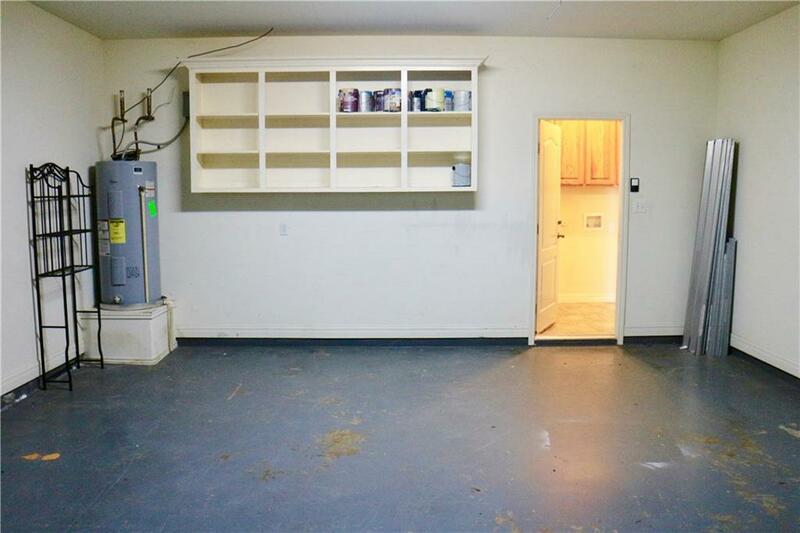 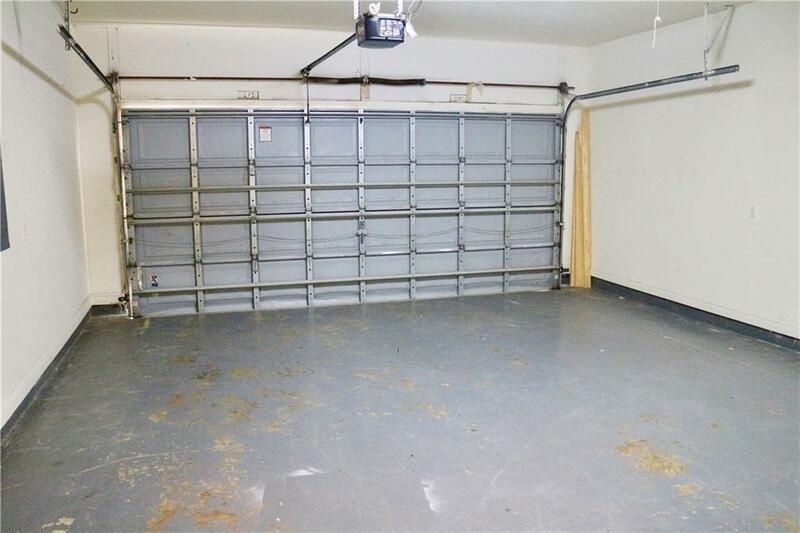 There is Plenty of Parking, Plus a 2 Car Garage. 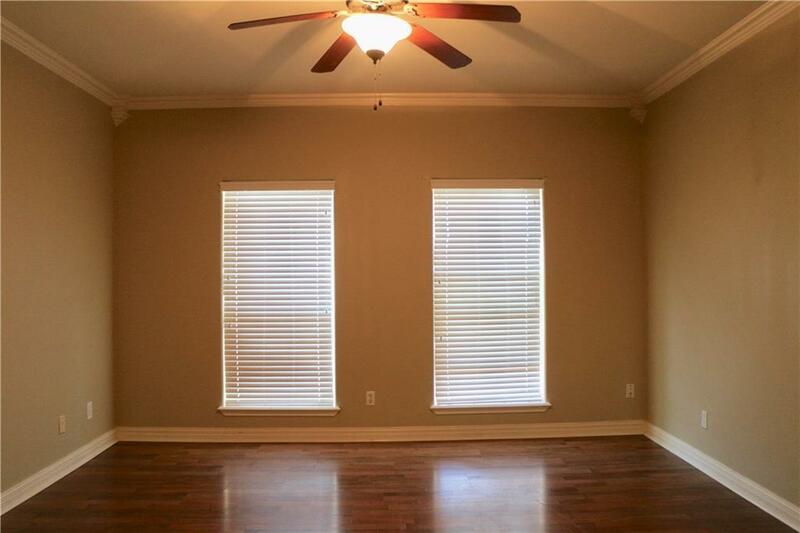 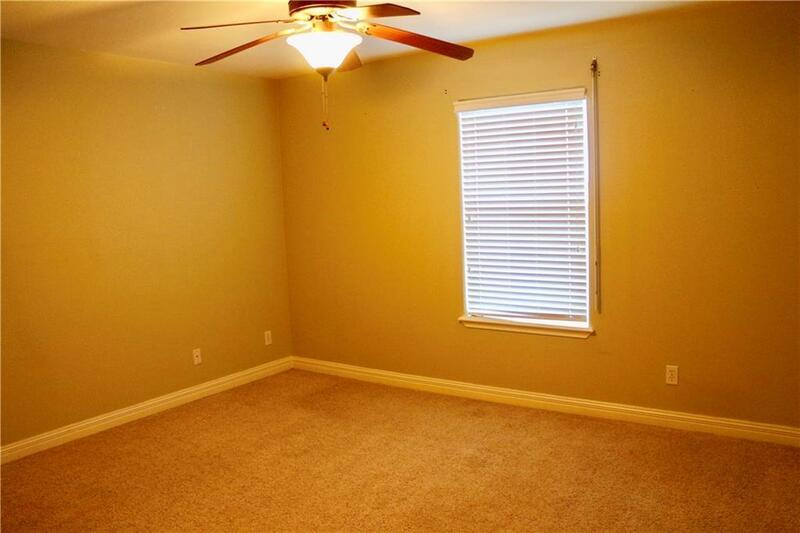 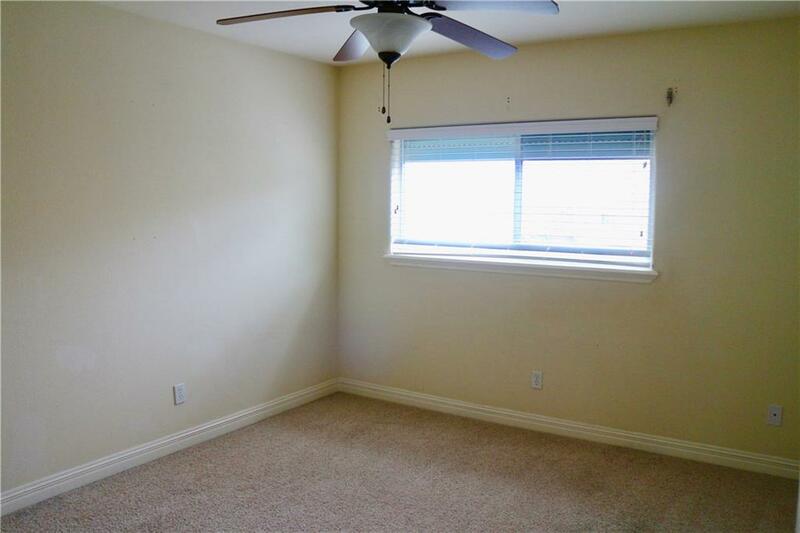 Master Bedroom is Downstairs with 2 Guest Bedrooms Up. 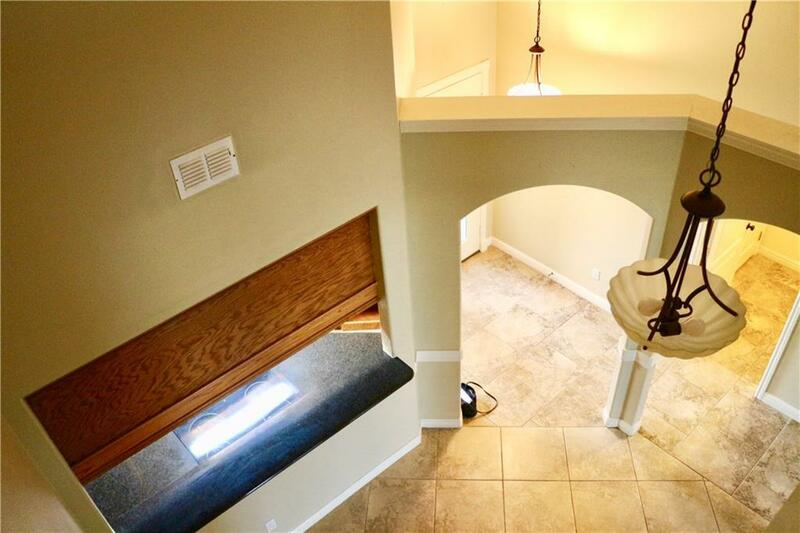 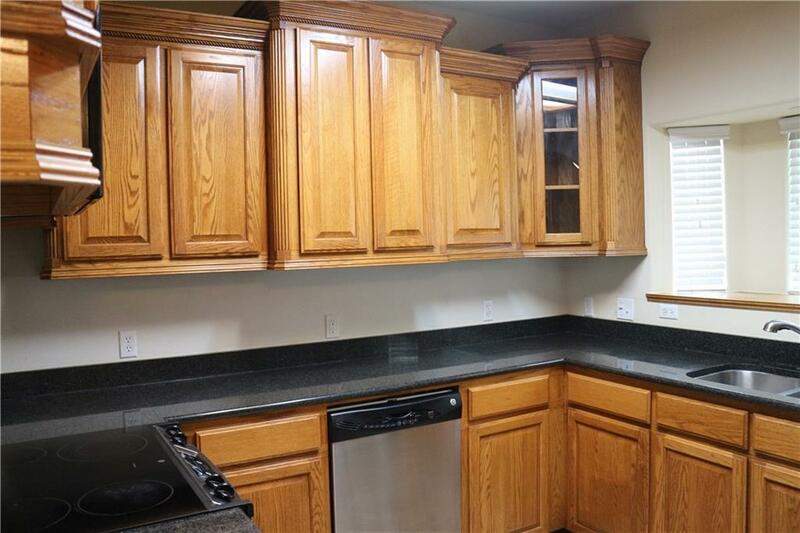 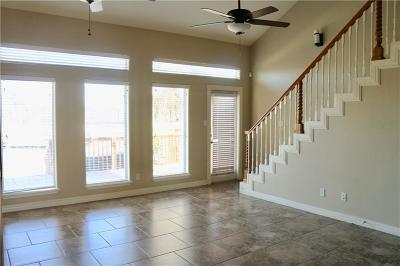 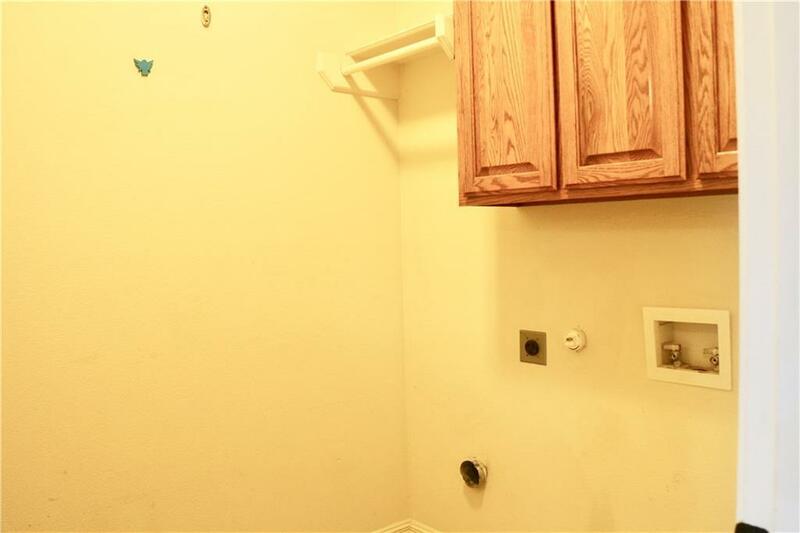 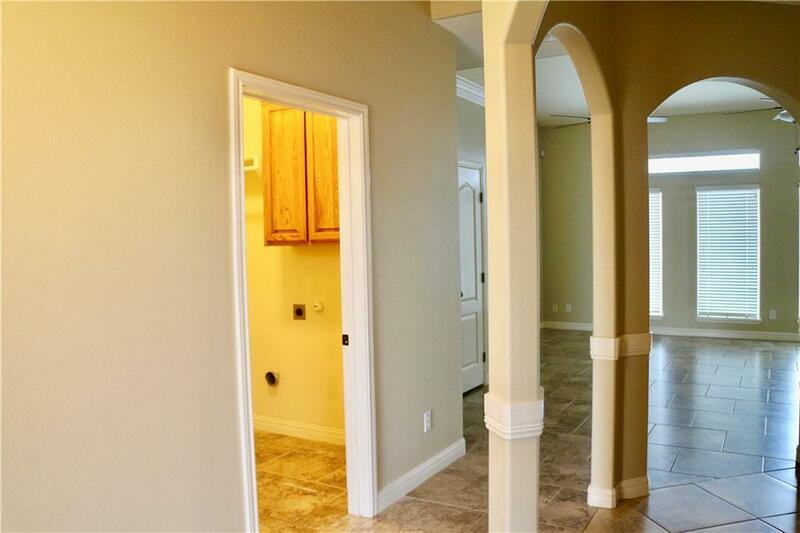 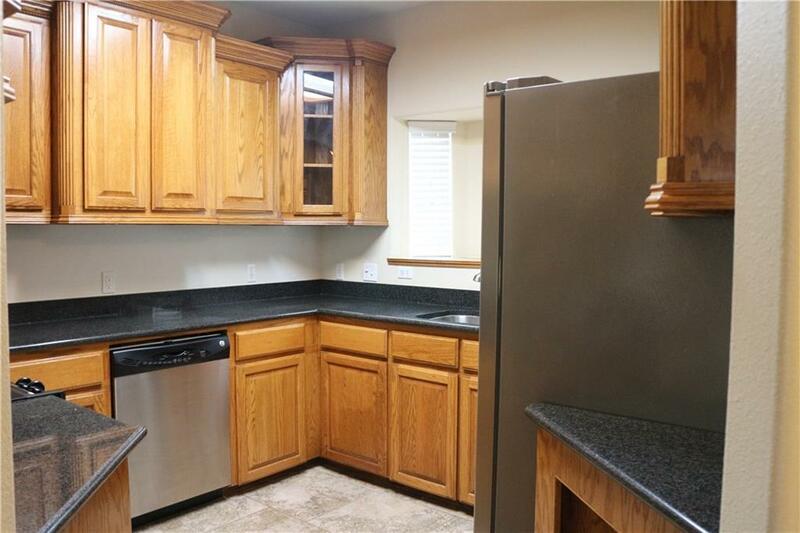 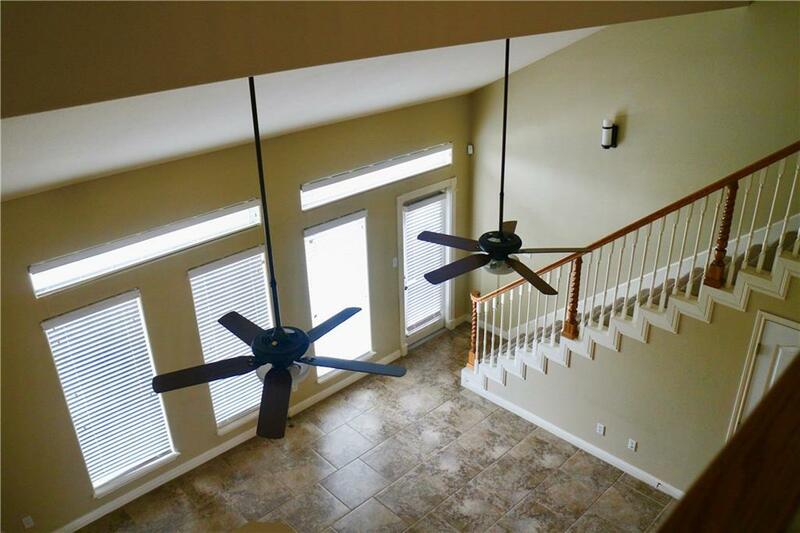 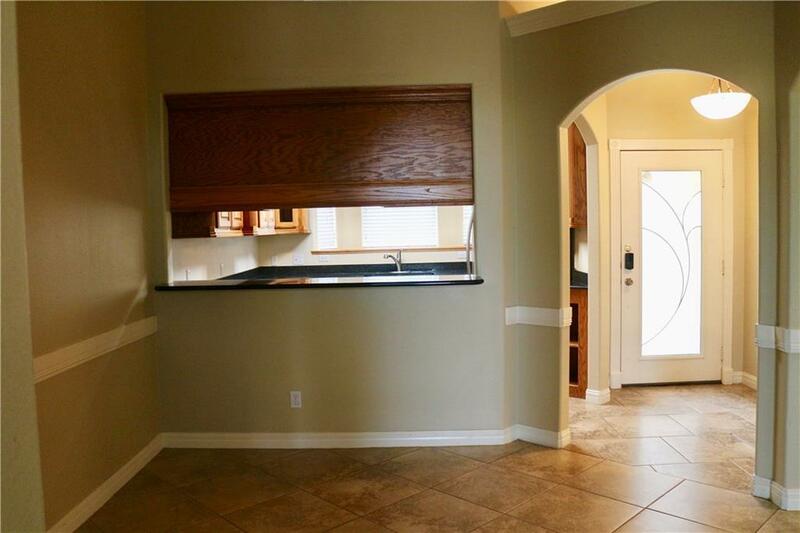 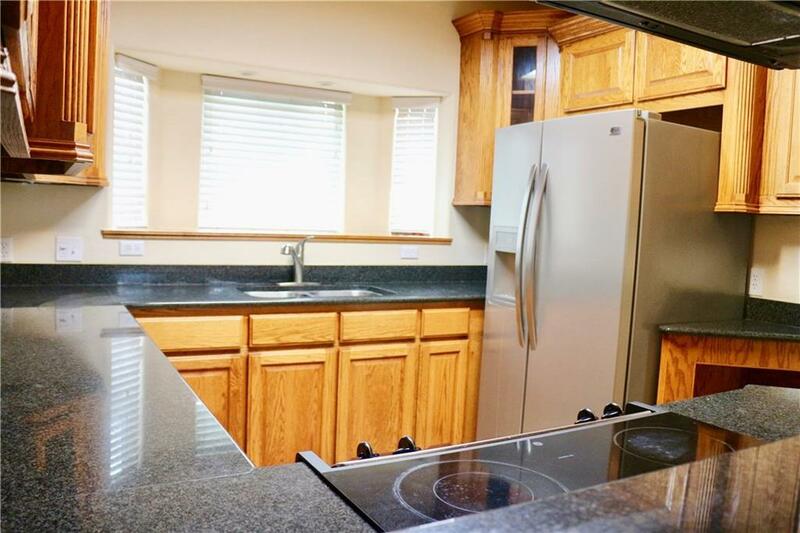 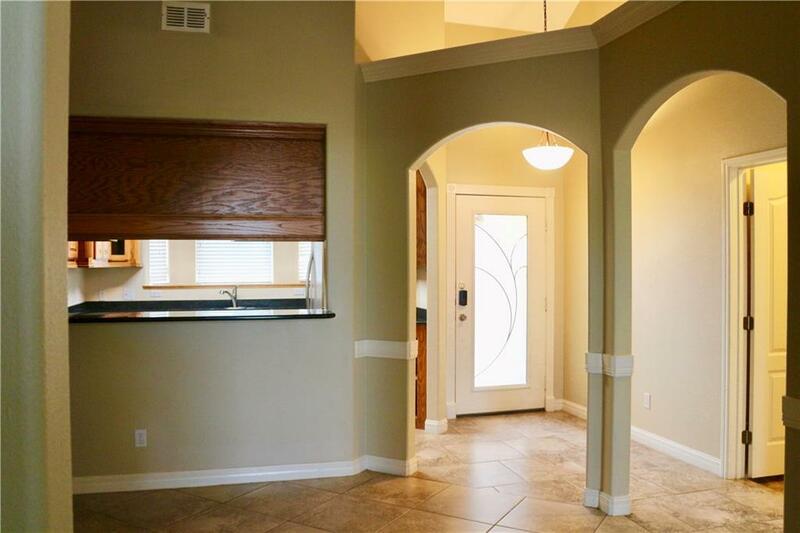 Kitchen Features Granite Counter Tops, Stainless Steel Appliances & even comes with a Fridge. 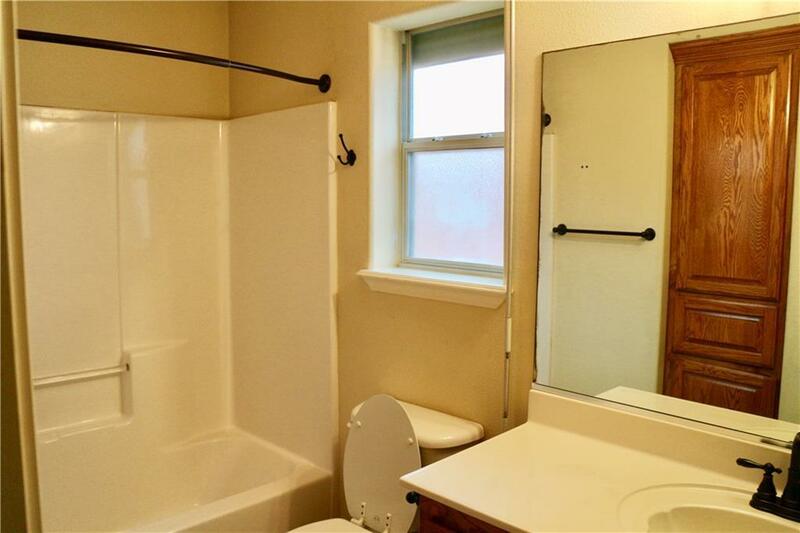 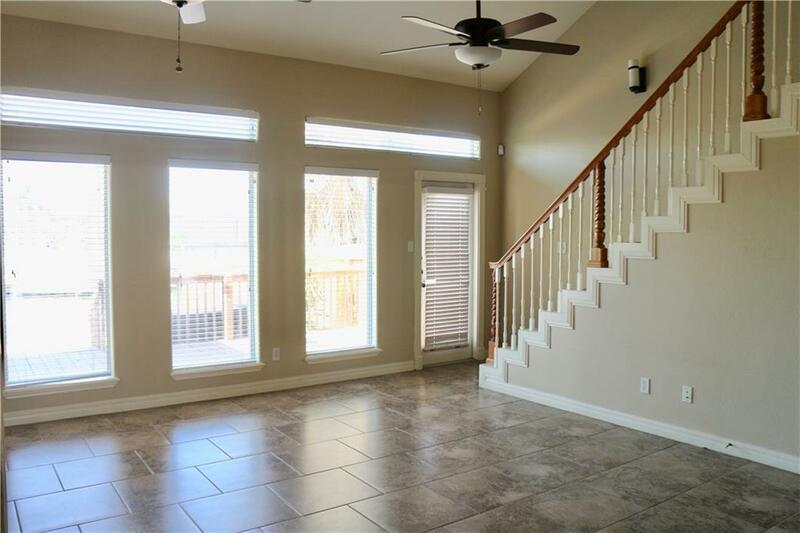 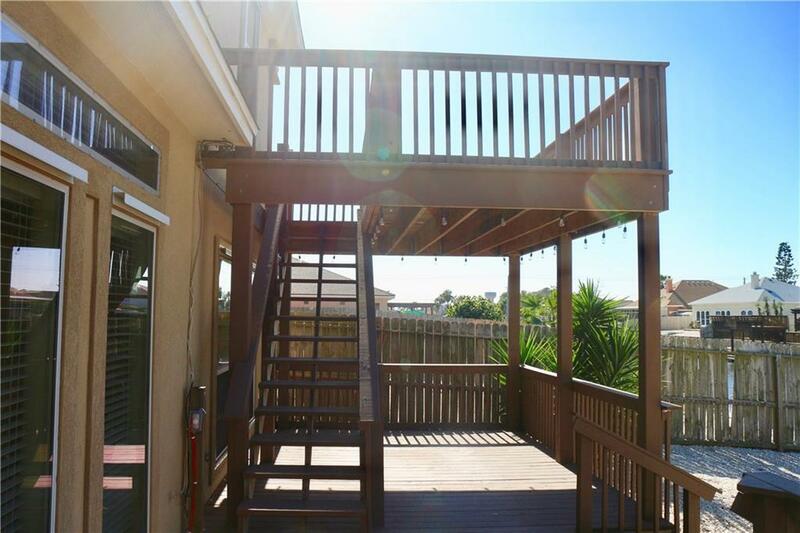 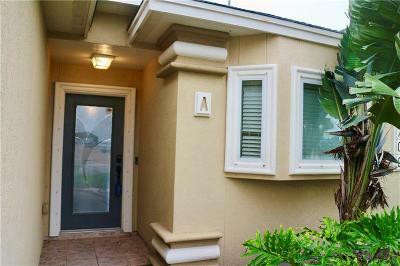 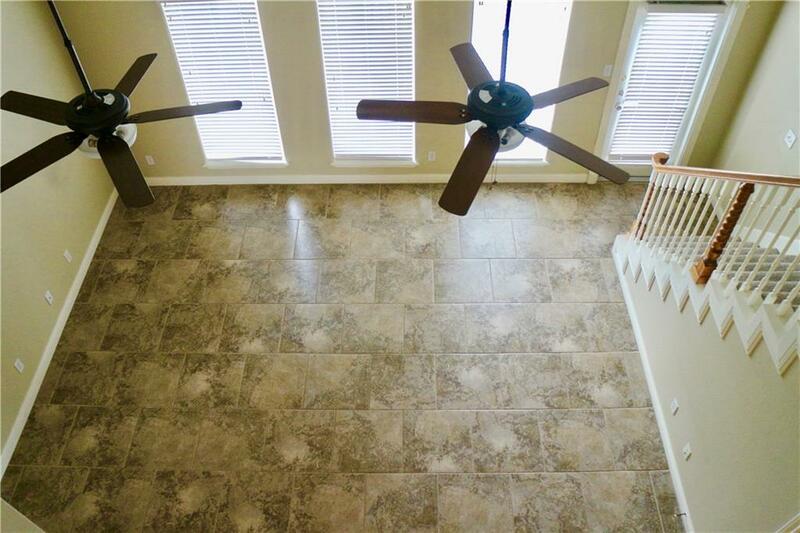 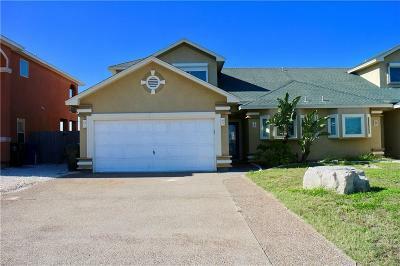 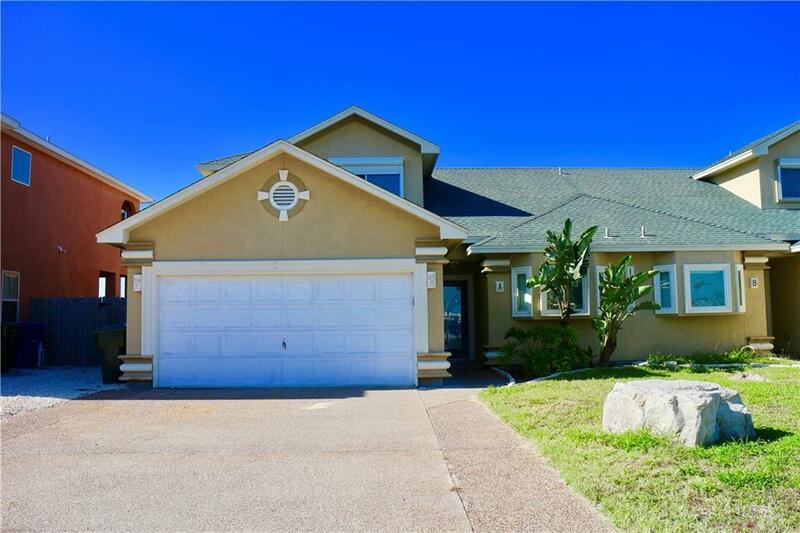 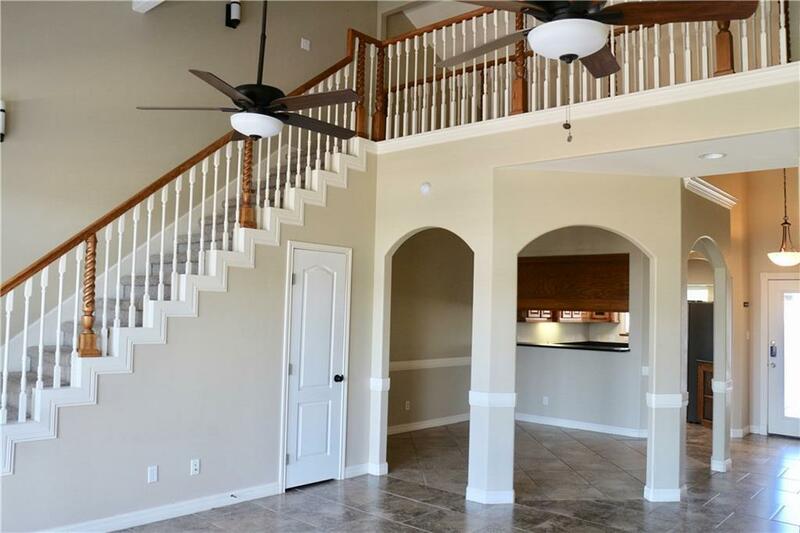 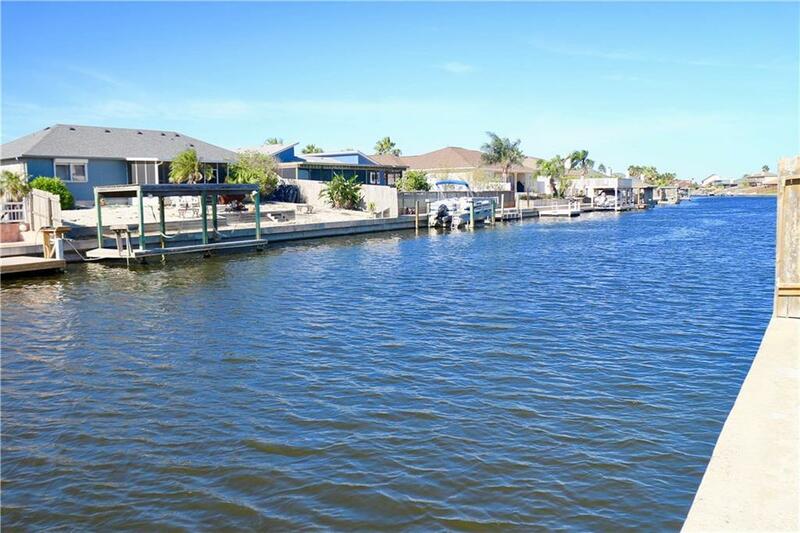 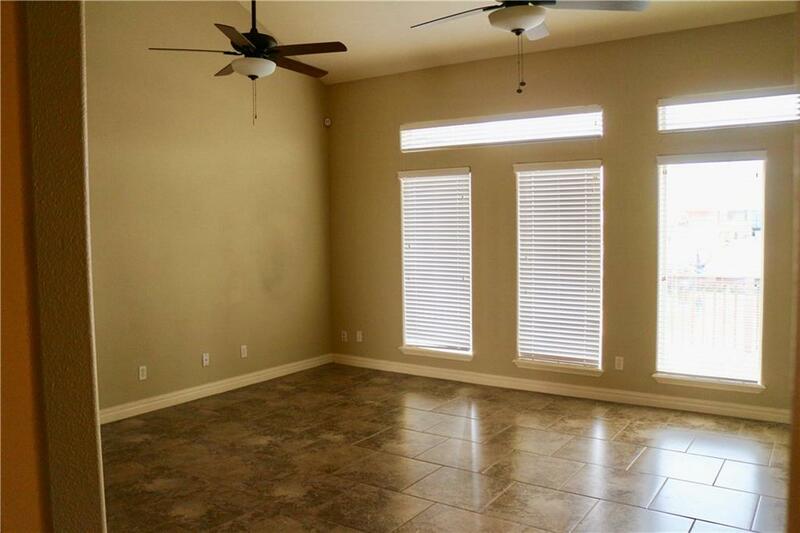 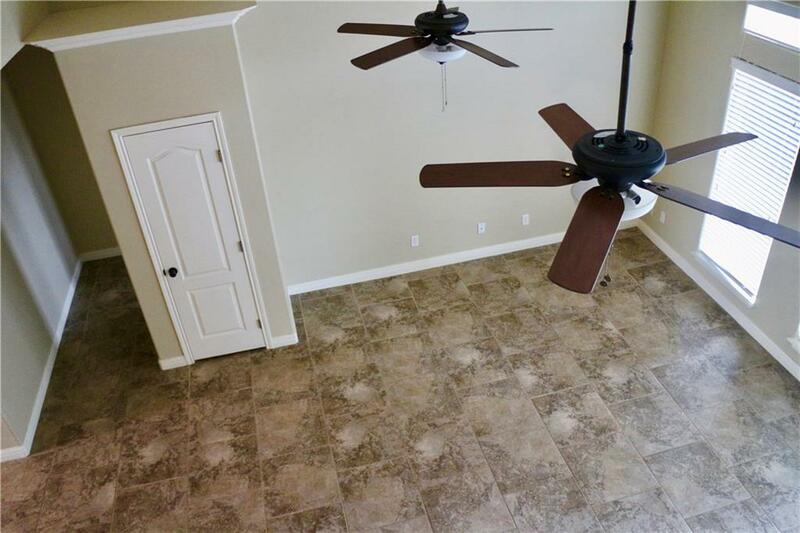 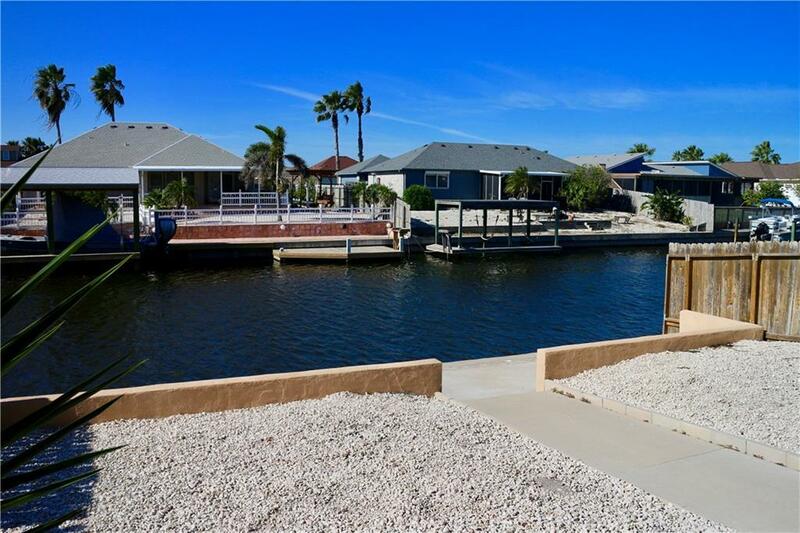 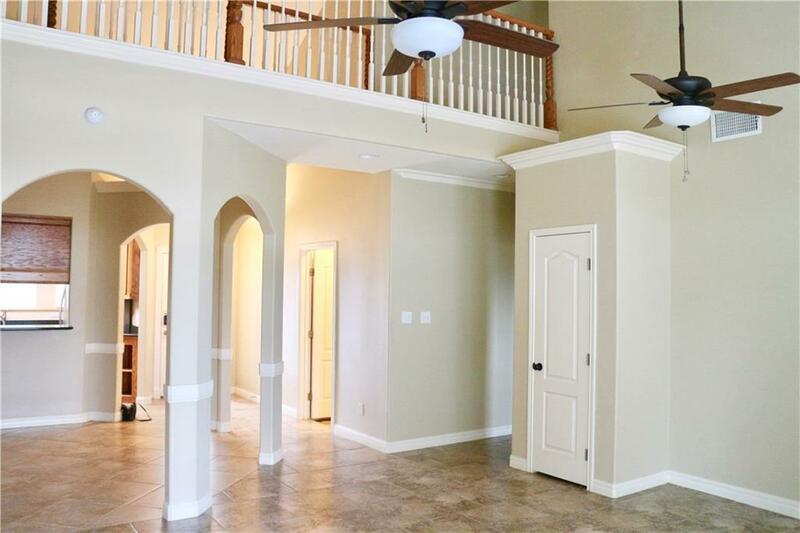 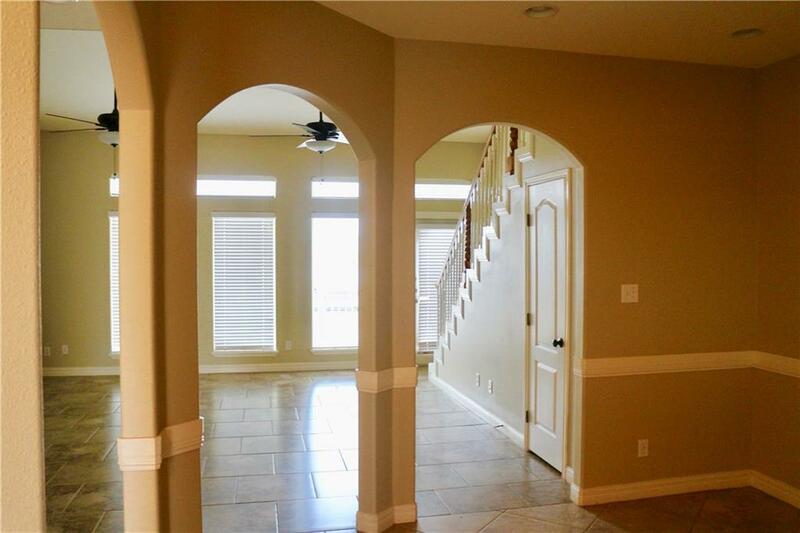 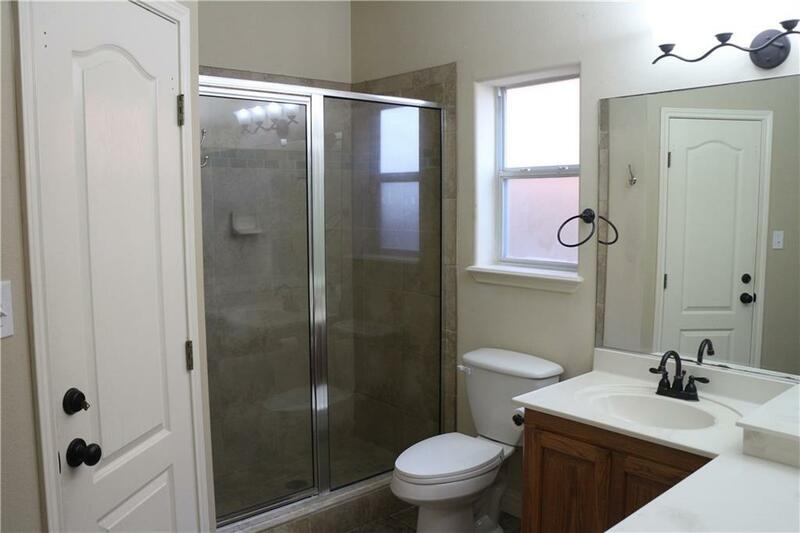 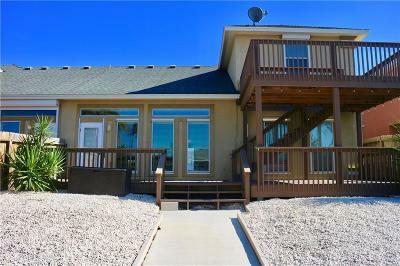 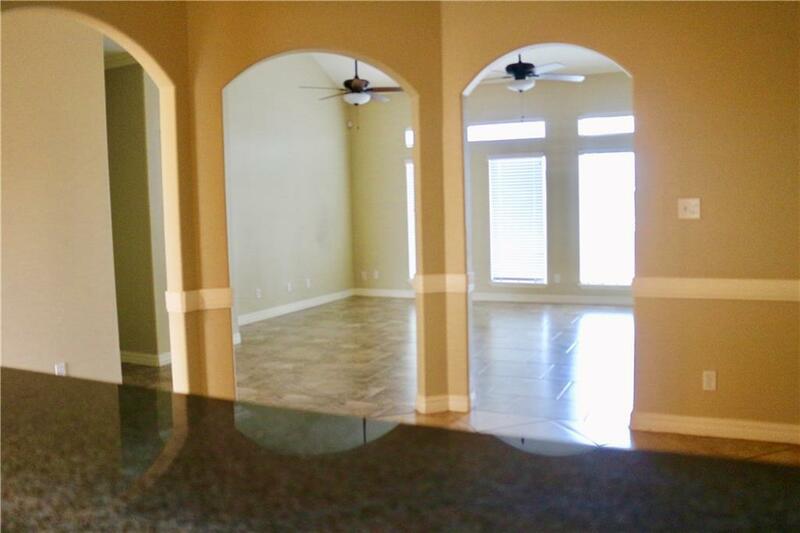 This Property is Move In Ready â Start Your Year Off Right and Enjoy Waterfront Living in Corpus Christi.